Kimchi is traditional Korean fermented food eaten usually as a side dish made either of napa cabbage, radish, scallion or cucumber as the main ingredient. There are hundreds of varieties of Kimchi that differ not only from region to region but also from season to season. 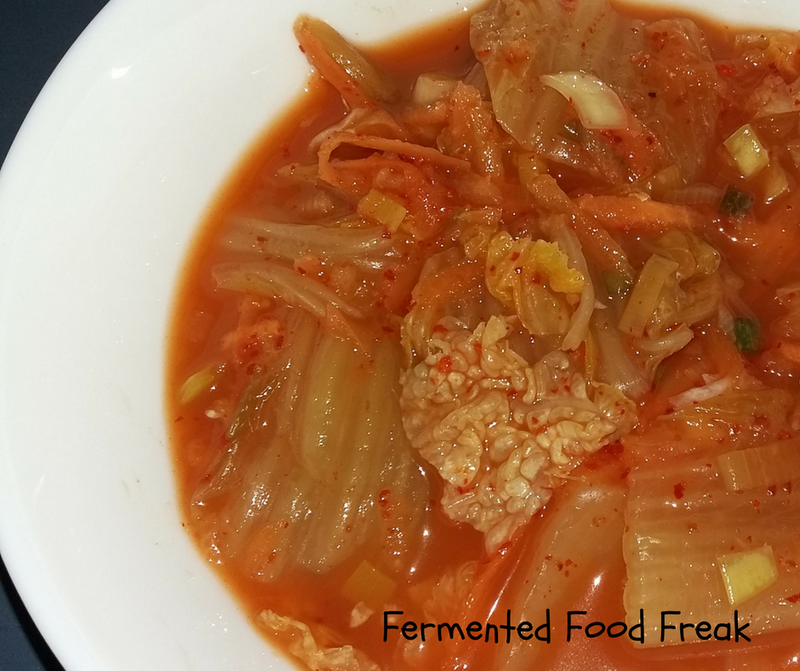 Continue reading What is Kimchi? Posted on April 5, 2017 April 17, 2017 Categories KimchiTags asian food, fermented cabbage, gochugaru, Kimchi, Korean food, napa cabbage2 Comments on What is Kimchi?